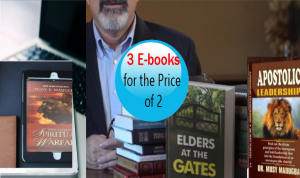 Welcome to our e-book portal. 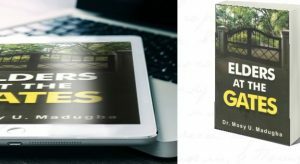 This book shows you how to be effective gatekeeper. It will help you turn your city around for good to Gods glory. 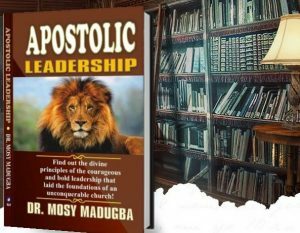 Your eyes will literally pop out as you read about Gods dramatic miraculous interventions in the affairs of families, cities and nations. it also explains the reasons behind a few global puzzles that the secular world have no answers to. It is a very powerful resource. Go for it! 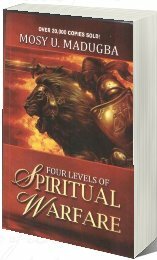 There is constant war in the heavenlies over the souls of men, and the moment a man declares for Christ, the demonic world immediately reacts and marks him for an enemy who must be brought down, killed and destroyed. The only way out is to know how to fight back and still stands tall. This book shows you how. 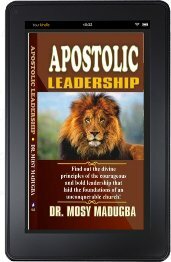 unknown, uneducated, wealthy and unpopular men and women, unarmed with guns and switch blades, to an all time catalysts and pillars of the unstoppable global church revolutionary transformational movement and succeed, for they turned the evil world upside down, it is apostolic leadership. 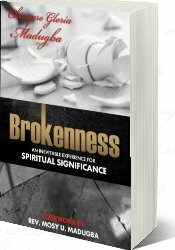 In this very moving and inspiring book, the author indentifies brokenness an unavoidable ingredient in the making of the man that would be useful to God. it seeks to expose brokenness as the vehicle through which we can have a much more intimate, warmer and deeper relationship with the Lord. 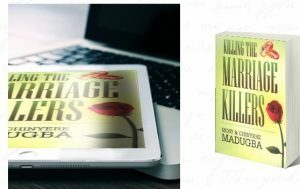 This book provides you with vital knowledge to build together a healthy, lively, fulfilling and highly productive marriage. 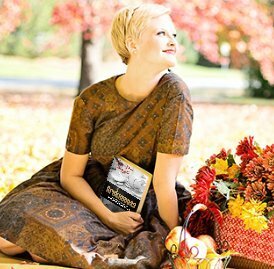 Many marriages have been recovered, revived or restored by applying the principles shared in this book. 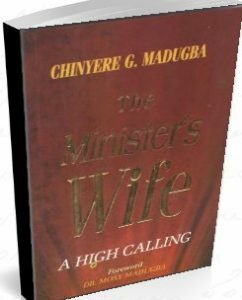 The minister’s wife is simply a heroine! She is a priceless jewel of inestimable value. This book will tell you more about her. Enjoy it!